I’ve just arrived in Japan for my very first trip, so it would be foolish for me to declare that visiting Japan in one month is better than any other. 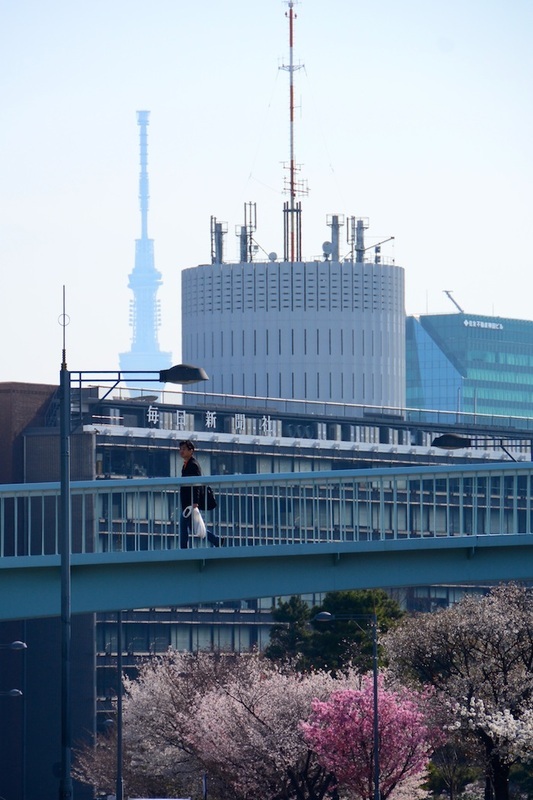 With this being said, I do believe the pictures I’m about to share with you, which show Tokyo blanketed in sakura cherry blossoms, will make a strong case that April is the best month to visit Japan. 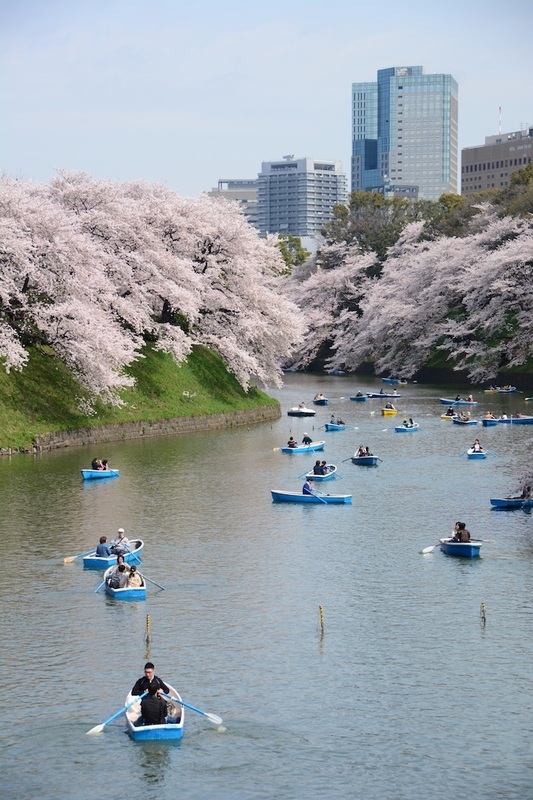 From the first moment I laid eyes upon them, the sea of white and pink cherry blossoms covering the Japanese capital became one of the most beautiful things I’d ever seen. 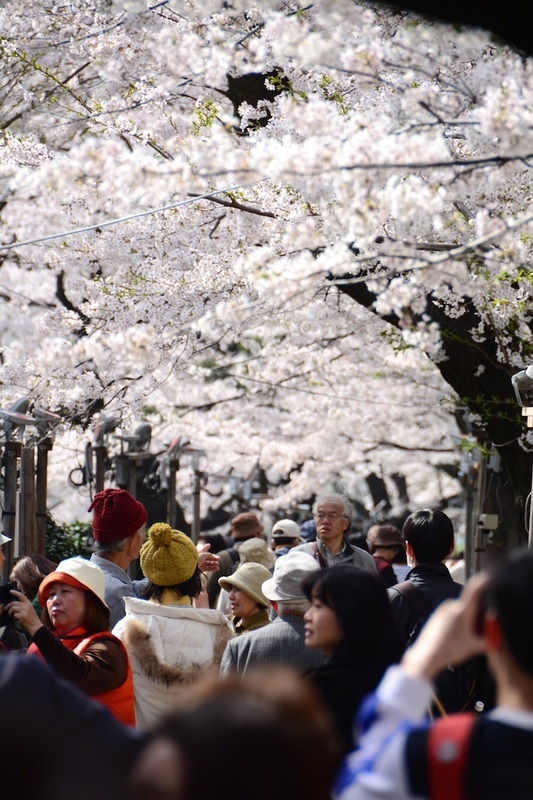 Whether you’re curious about when to visit Japan, or simply want a gorgeous reason to take a break from your day, continue reading to see why millions of travelers from around the world come to Japan for hanami – cherry blossom viewing. 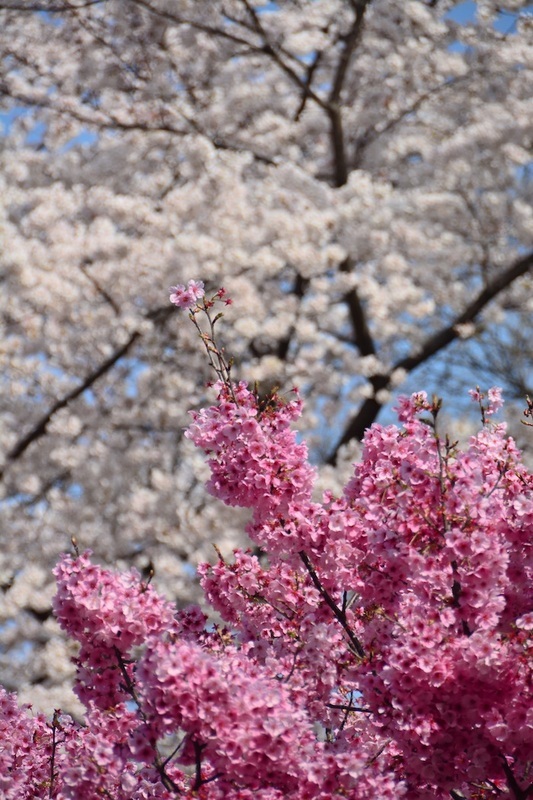 Japan is literally painted pink and white during early April. 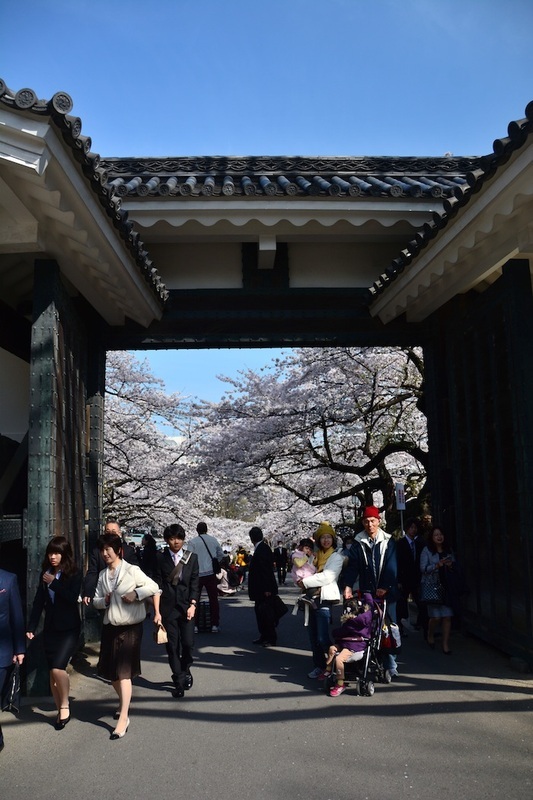 I saw my first cherry blossom tree before my plane even touched down at Narita Airport – by the time I started my official search the next morning, I’d lost count of how many I’d seen! 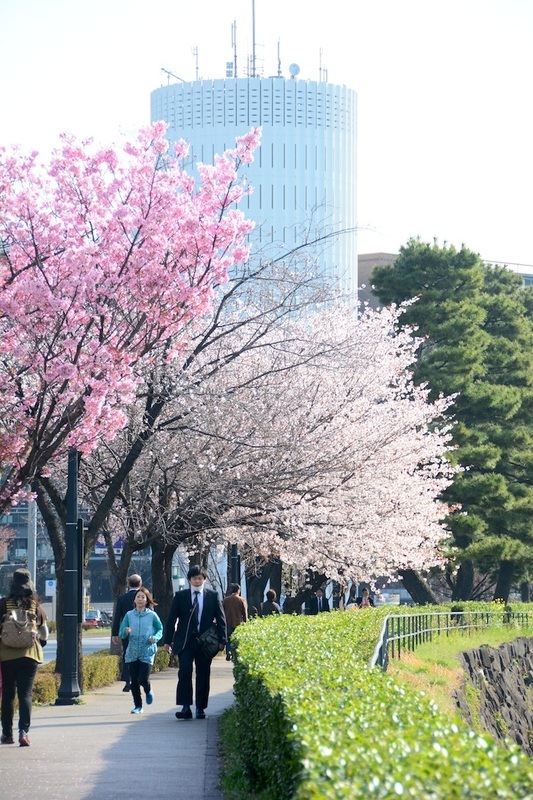 You can see cherry blossoms in Tokyo simply by showing up. 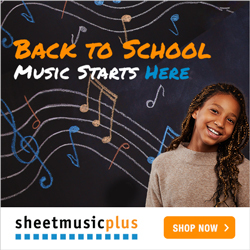 The trick is finding the right place to see them. 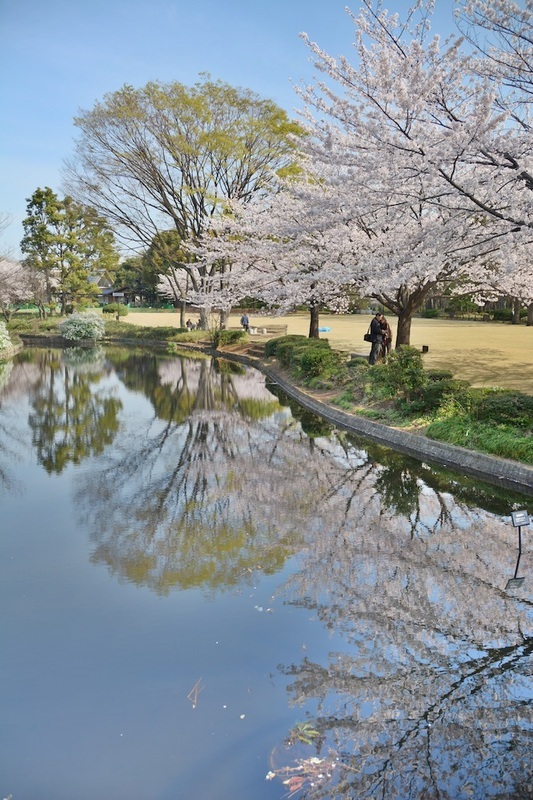 Many visitors to Tokyo enjoy cherry blossoms in popular parks such as Shinjuku Gyoen, near the nightlife and entertainment district of the same name, Ueno Park and Yoyogi Park, located in iconic Harajuku. For no particular reason, I chose to head to a place called Chidorigafuchi, on the opposite site of the Imperial Palace from Tokyo Station. I think this ended up being a good decision – I’ll let you judge based on the pictures below. 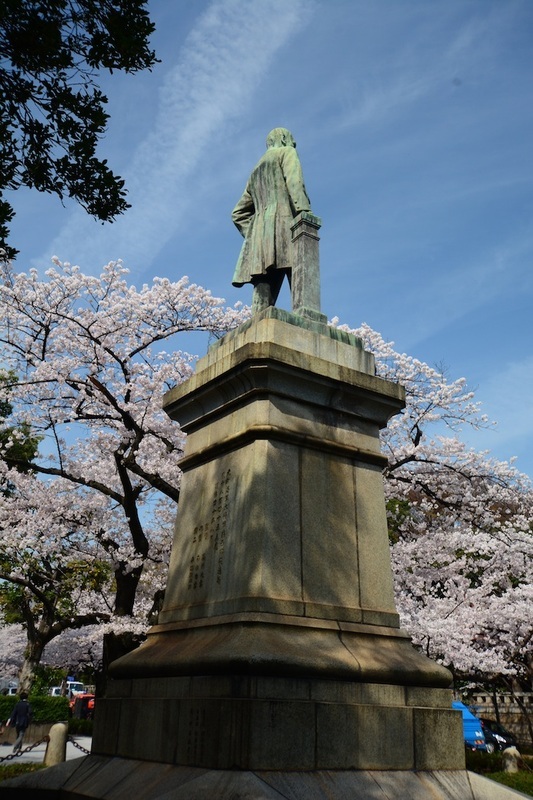 Hanami is a busy period, but one reason I think it’s the best time to visit Japan is that everyone in the crowd is grinning from ear to ear – I lost track of time traipsing around Chidorigafuchi! I know I smiled long enough that it hurt, so I must’ve spent a good two to three hours there. Tokyo looks gorgeous washed in shades of pink, but it’s really just the beginning when it comes to seeing the sakura trees in bloom. 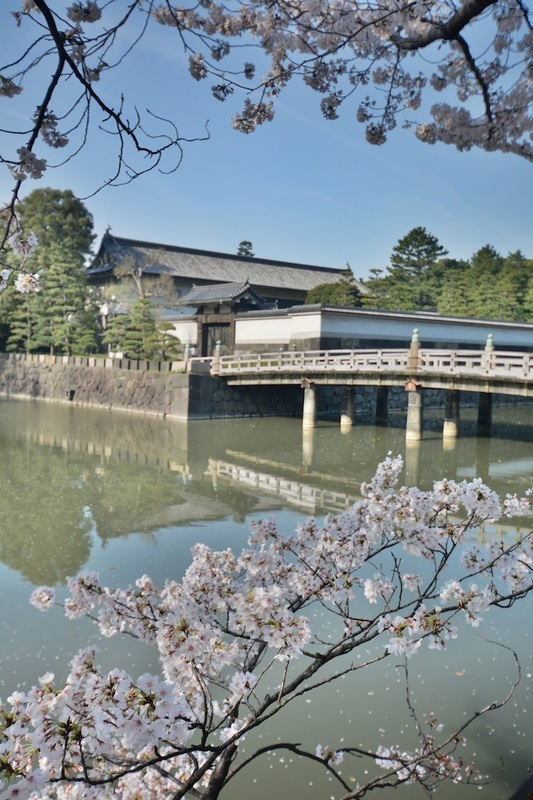 Probably the most popular place to see cherry blossoms in Japan (or at least, the most talked-about) is Kyoto, the stunning historical city located to the southeast of Tokyo. Of course, you’ll need to make your decision on when to visit Japan where based on the date you arrive. 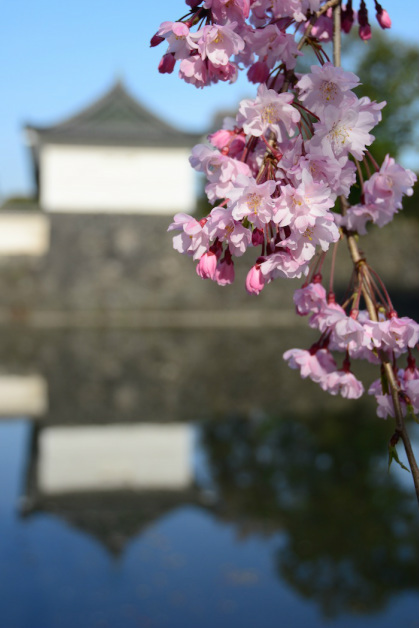 Cherry trees bloom from south to north, starting in mid-to-late March in Kyushu and finishing up in mid-to-late April in Hokkaido. One resource I recommend checking out is the blooming calendar published by Japan Tourism. 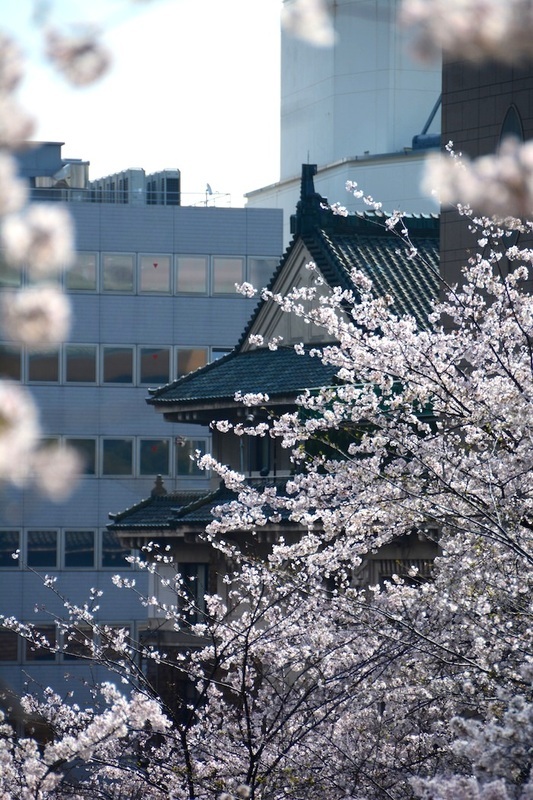 Not sold on visiting Japan in hanami season yet? 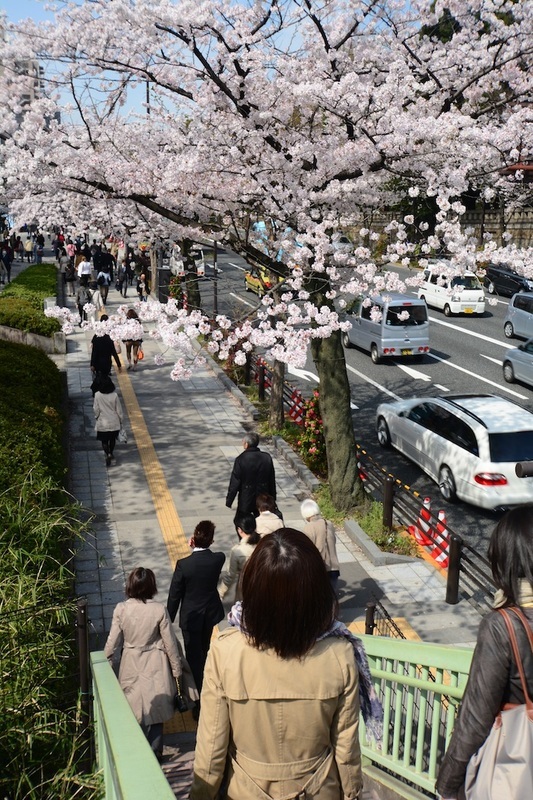 If these last few photos of Tokyo speckled with sakura don’t convince you, nothing will!